Hunger Task Force, Cousins Subs and the Milwaukee Bucks are taking the court as a triple threat to Block Out Hunger in Wisconsin and end childhood hunger for the fourth consecutive year. For every blocked shot made by a Bucks player this season, Cousins Subs will donate $50 to Hunger Task Force to provide nutritious milk to nearly 50,000 Wisconsin families. Hunger Task Force ensures a local safety net each month through our local food pantry network. Over half the people Hunger Task Force serves are children. In alignment with Cousins Subs’ mission to make it better, Hunger Task Force works to help this most vulnerable population who rely on sufficient nutrition to help them learn at school and grow up healthy. Thanks to the generosity of the Block Out Hunger program, nearly 45,000 pounds of milk will be donated and delivered to local pantries in Milwaukee and across Wisconsin. Hunger Task Force invests donor funds in the purchase and provision of healthy food when there is a shortfall of food or when food needs to be delivered to areas of greatest need. Milk is a nutritious, kid-friendly staple that is always in high demand within Hunger Task Force’s network and in pantries across the state. 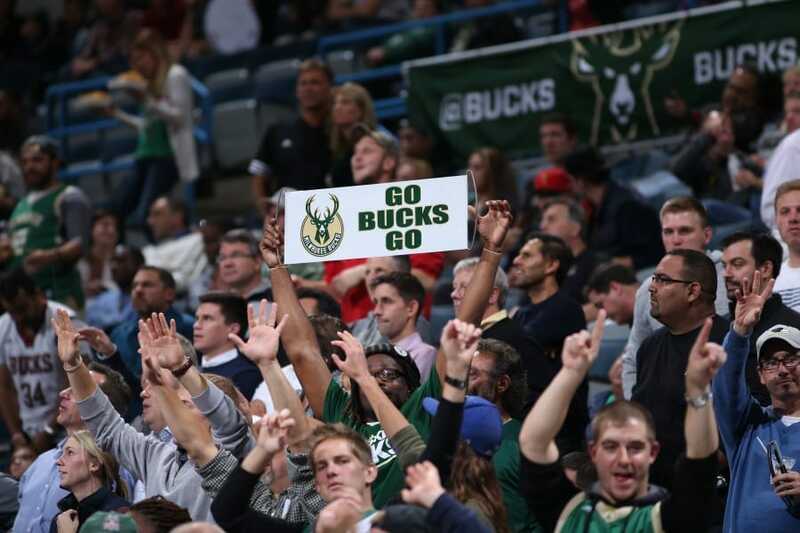 Follow along as the Milwaukee Bucks block shots for milk and hungry families this season!